Rapidly developing technological innovation and mass production have become such hallmarks of our industrialized world that we may fail to consider the events and individuals that laid the groundwork for our many conveniences today. Beginning in Europe in the mid-18th century, the Industrial Revolution continued growing and spreading as innovators around the world began modifying old machinery and methods for production or creating new ones. 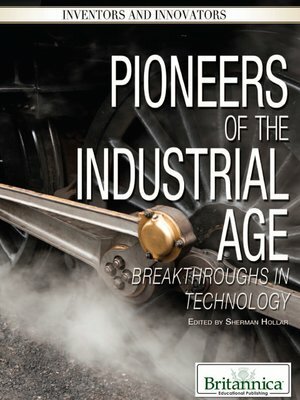 This lively volume profiles a number of the minds behind some of history's greatest industrial advances, including Robert Fulton, Margaret Knight, Thomas Edison, and Henry Ford.